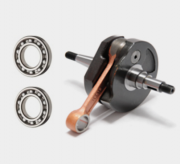 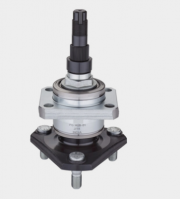 This steering column bearing (upper & lower cone set ) is a regular / standard type of bearing. It is suitable for piaggio APE, mahindra ALFA, atul GEM. 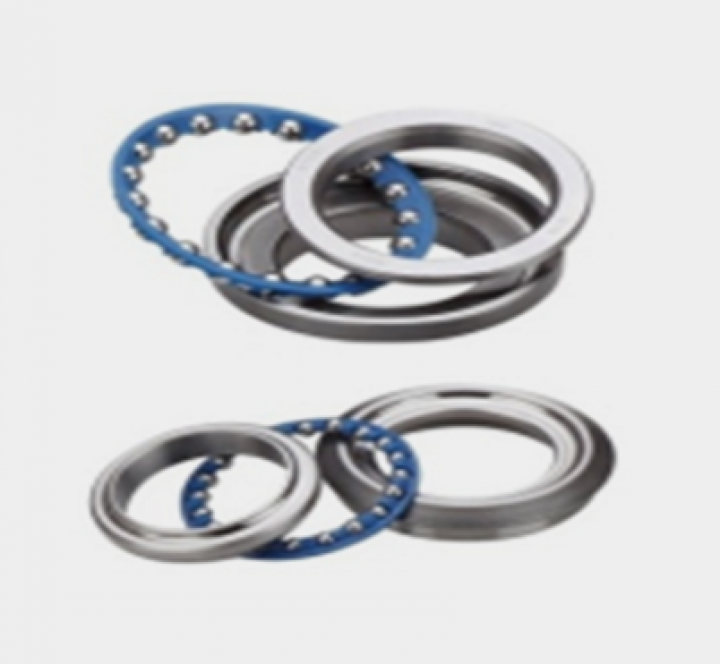 OE Number of this bearing is ST-001. 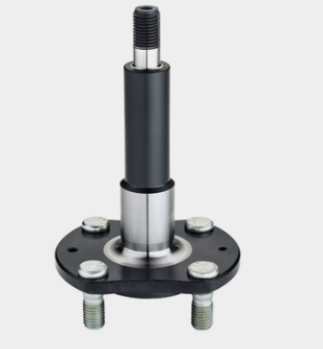 This 2nd generation wheel axle is suitable for BAJAJ - RE, TVS - KING. 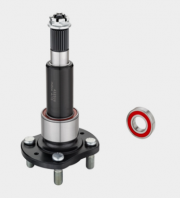 It is the 2nd generation REAR hub bearing unit. OE Number of this bearing is 2G-BA-R / 2G-AT-F / 2G-AT-R. 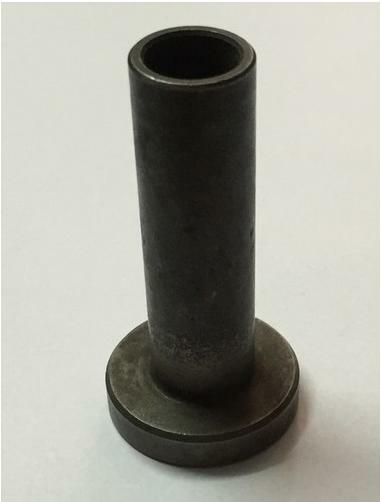 This 1st Generation Wheel Axle Is Used In Heavy Duty Vehicles. It Is Suitable For BAJAJ - RE, TVS - KING And It Is Fitted In The Front Side Of The Wheel. 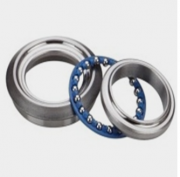 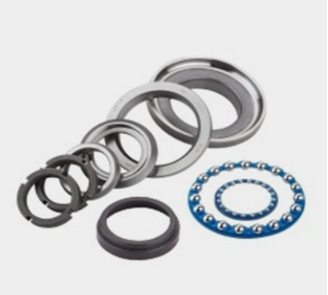 OE Number of this bearing is 2G-BA-F and Size of this bearing is 25 mm Bore Diameter. 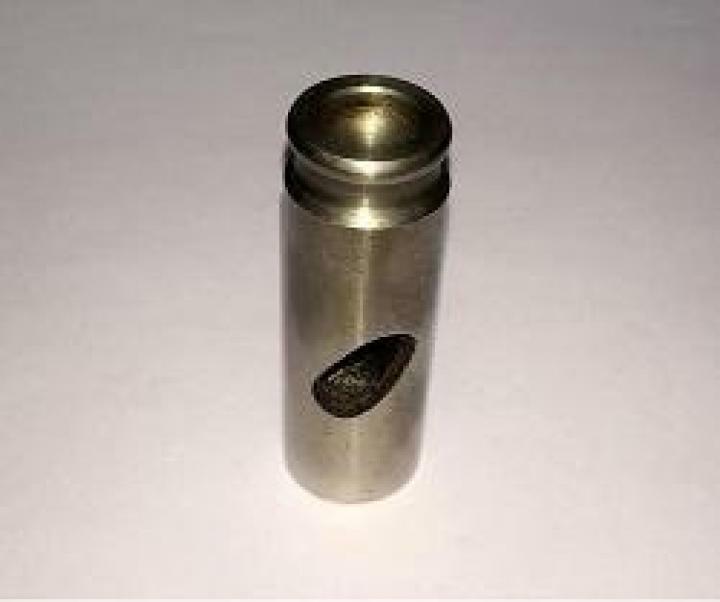 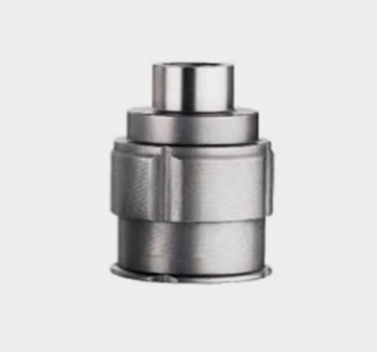 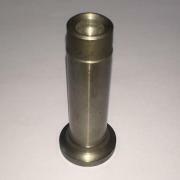 This valve tappet is suitable for engine of the CUMMINS. 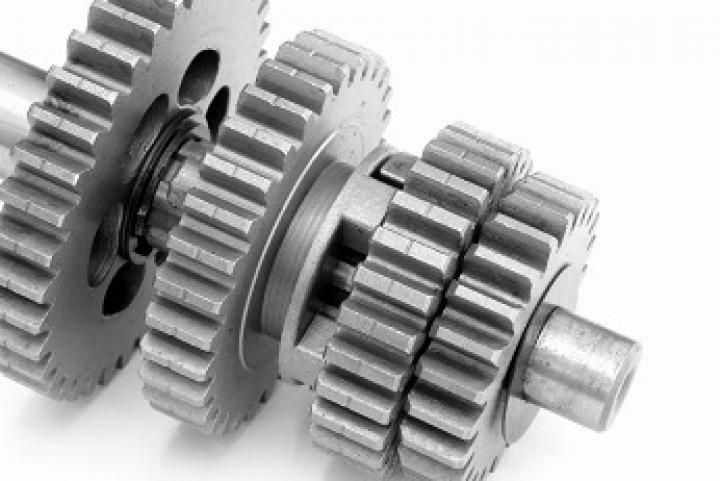 Which model number is 6BT. 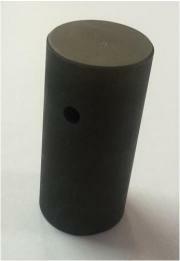 OE Number of this tappet is 3907240 and Size of this tappet is OD - 30 mm, ID - 15.95 mm, L - 60.00 mm. 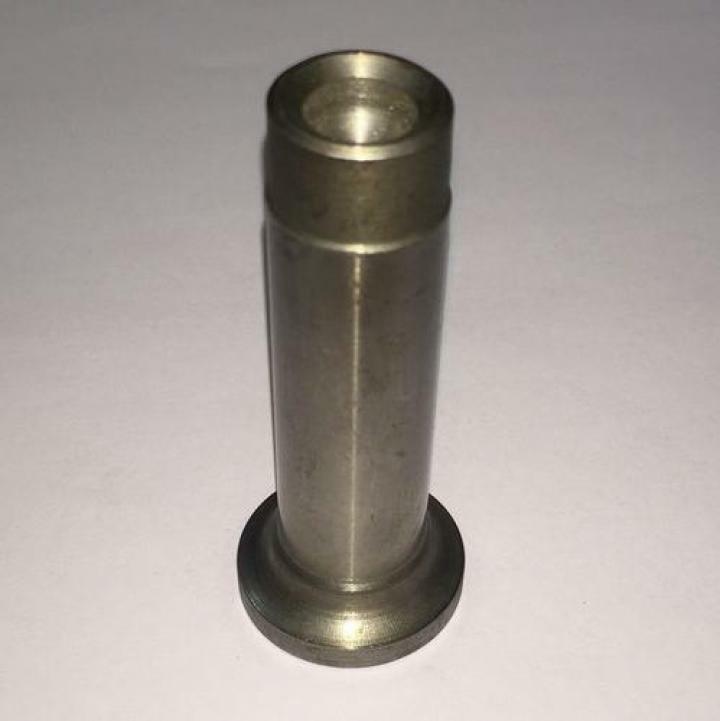 This valve tappet is suitable for engine of the mercedes benz. Which model number is OM 401 / 404 / 407 / 409 / 421 / 424 / 427 / 429. 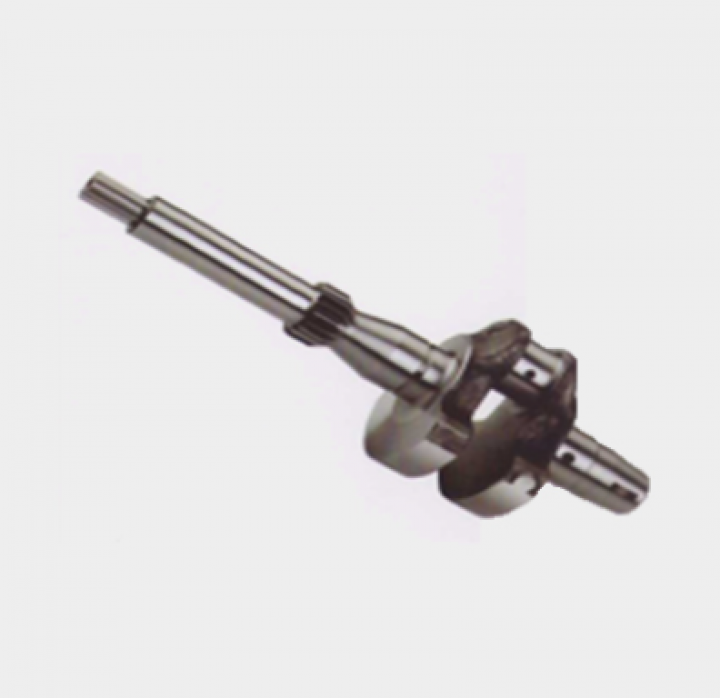 OE Number of this tappet is 403054-1801 and Size of this tappet is OD - 31.25 mm, ID - 19.95 mm, L - 76.70 mm. 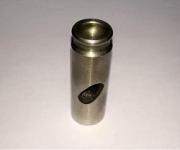 This valve tappet is suitable for engine of the VOLVO. Which model number is TD - 70/73. 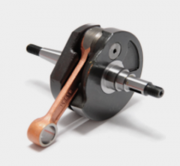 OE Number of this tappet is 421067 and Size of this tappet is OD - 30.95 mm, L - 68.50 mm. This valve tappet is suitable for engine of the PEUGEOT. Size of this valve tappet is OD - 23.97 mm, L - 50.00 mm. This valve tappet is suitable for AUSTIN - BMC engine. 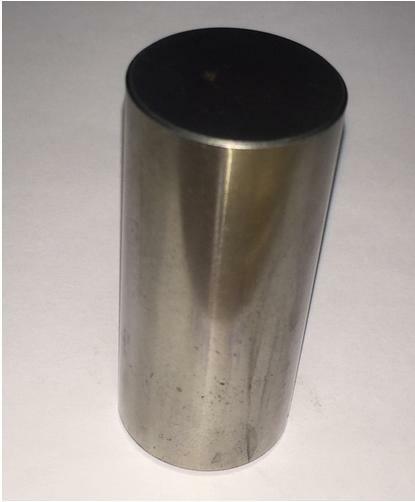 Which model number is 4/98 NV DV. OE number of this tappet is 12H3167 and size of this tappet is OD - 20.60 mm, L - 60.00 mm. This valve tappet is suitable for engine of the mercedes benz. Which model number is OM 314/A - 352/A, OM 364/A/LA, OM 366/A/LA. 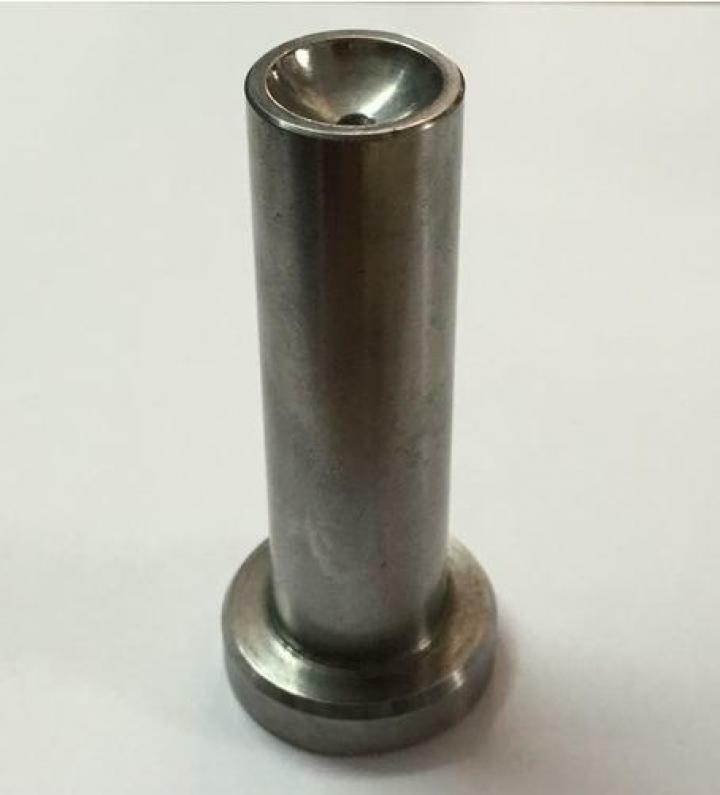 OE Number of this tappet is 352054-0501 & 364054-7001 and size of this tappet is OD - 28.00 mm, L - 60.00 mm. 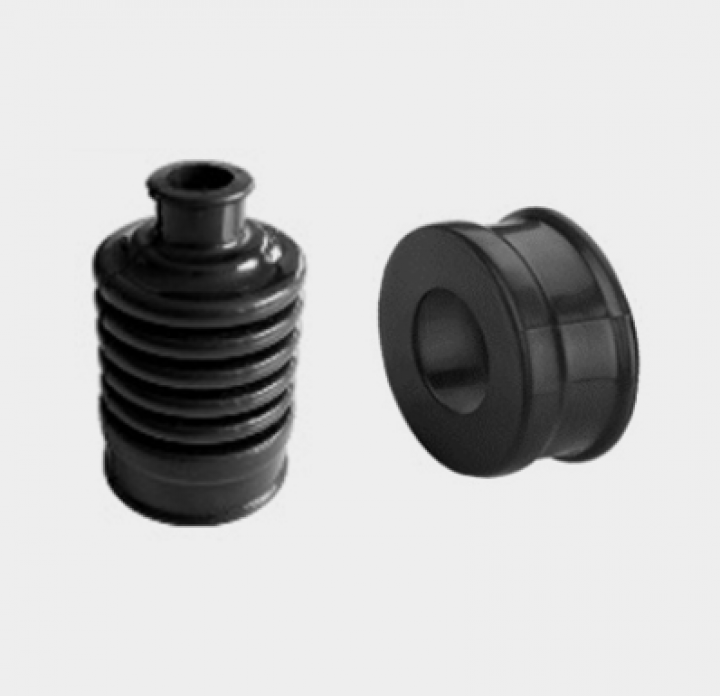 We Manufacture Three Types Of Flange Cup. Flange Cup Small, Medium And Big. 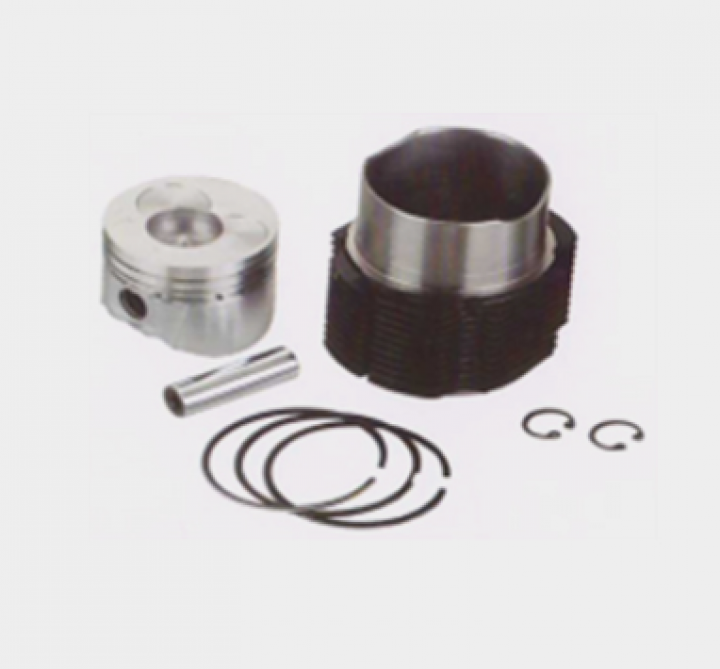 It Is Suitable For Two / Four Stroke 175 CC, 205 CC, 225 CC Engine. It Is Applicable For BAJAJ - RE. This Piston Block Assembly Is For Greaves Diesel Engine BS-II, BS-III. 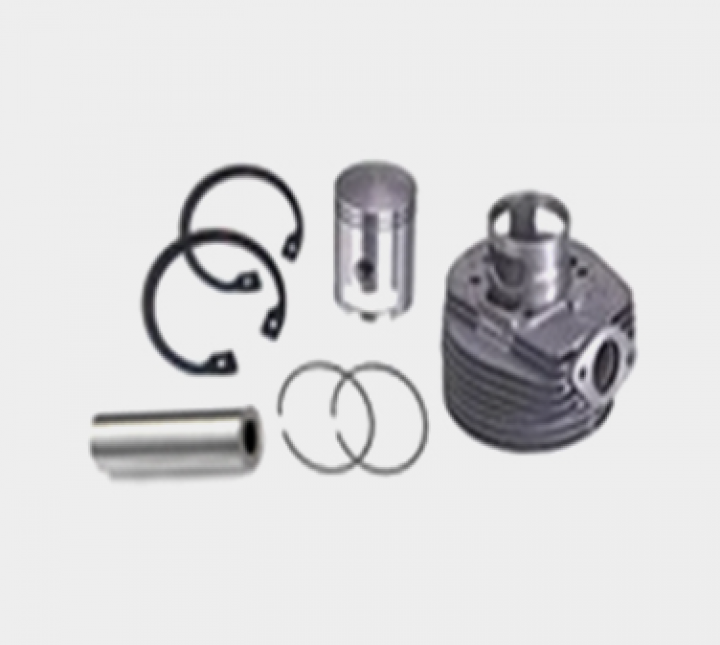 It Is Suitable For Piaggio APE, Mahindra ALFA, Atul GEM. 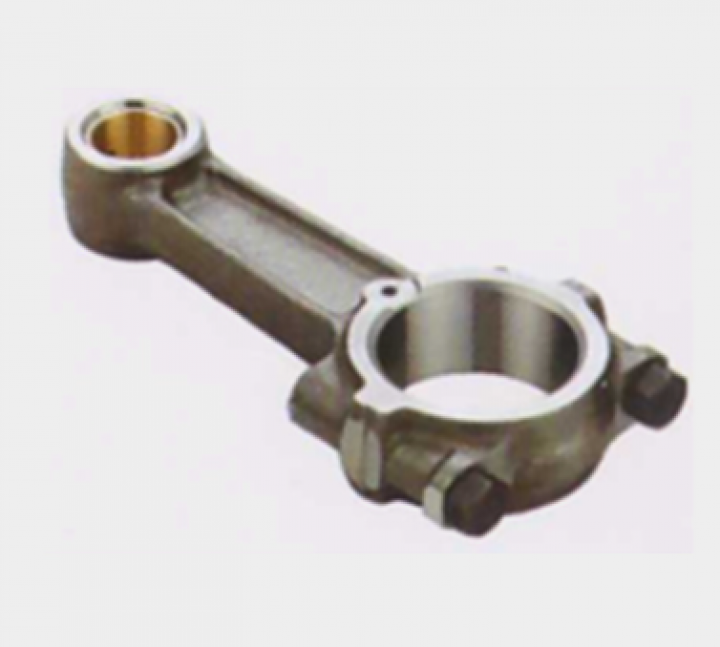 We Also Accept The Drawing Of The Customer And According To That Drawing We Developed Their Product. 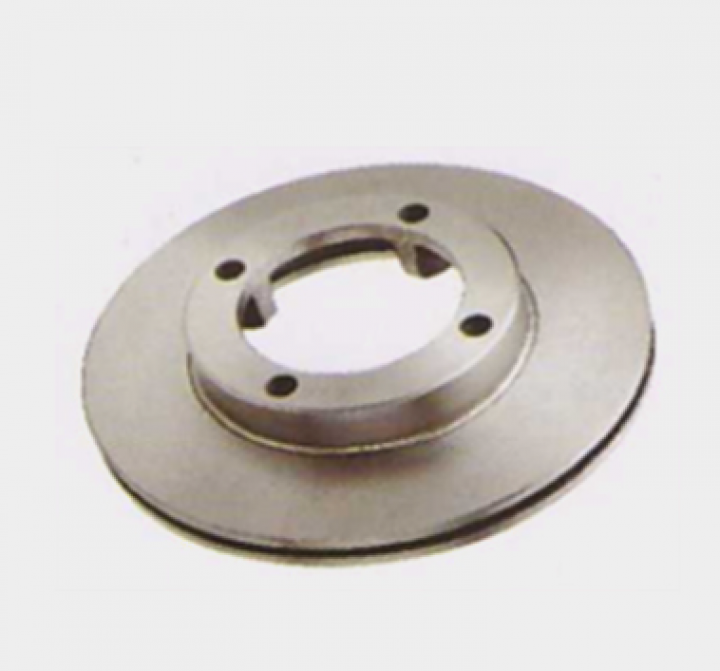 This Break Drum Is Located In The Front & Rear Wheel Of The Vehicle. It Is Suitable For Mahindra ALFA, Atul GEM. We Also Manufacture The Break Drum For Tata ACE, BAJAJ - RE, Piaggio APE. This Wheel Cylinder Is Located In The Front & Rear Wheel Of The Vehicle. 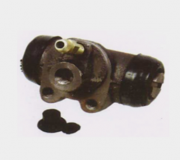 It Is Suitable For Piaggio APE, Mahindra ALFA, Atul GEM, Tata ACE, BAJAJ - RE. We Also Manufacture Wheel Cylinder For 2 / 4 Stroke Vehicle. 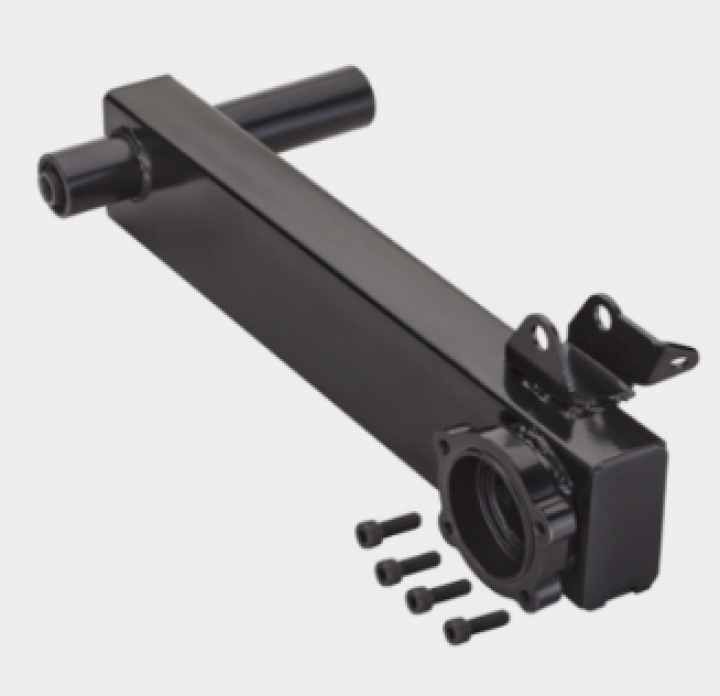 This Piston Block Assembly ( Mhale Kit ) Are Suitable For Three Wheeler. We Provide Standard Quality To The Customer. 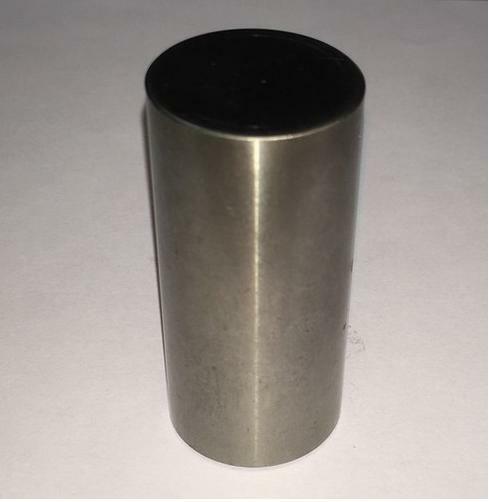 we are making and we can make any damn parts from drawing or sample. We Manufacture All Types Of Crank Shaft. We Provide OEM Quality To Our Customer. We Also Accept The Drawing Of The Customer And According To That Drawing We Developed Their Product. 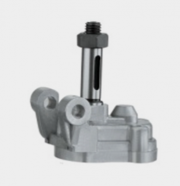 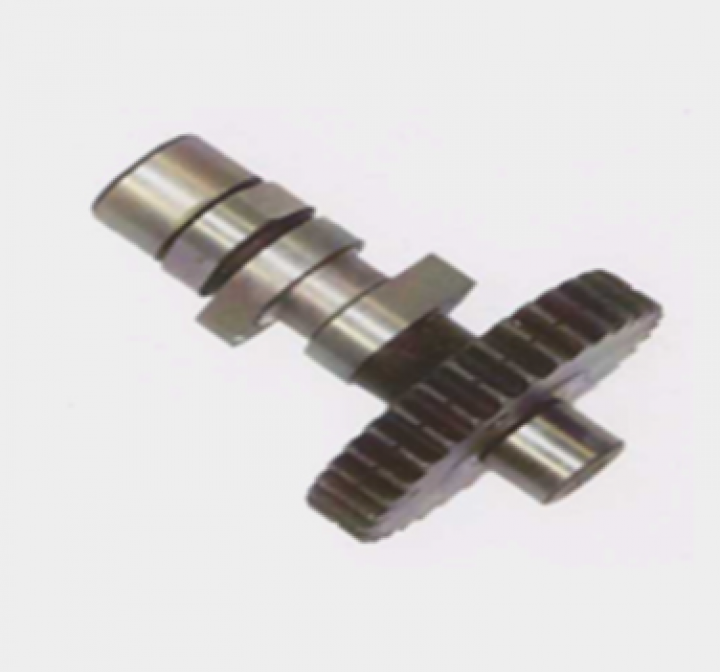 Material of the crank shaft is EN-19 / EN-8D / Etc. 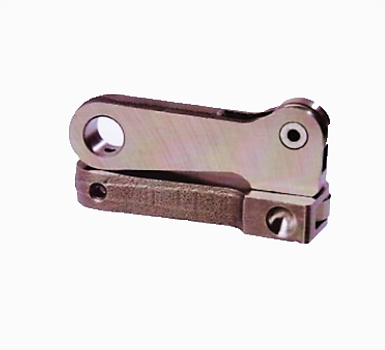 We Manufacture All Types Of Rocker Arm. We Also Accept The Drawing Of The Customer And According To That Drawing We Developed Their Product. 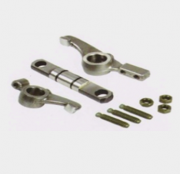 This Rocker Arm Kit Is Suitable For Greaves Diesel Engine BS-II / BS-III. We Manufacture All Types Of Cam Shaft. We Also Accept The Drawing Of The Customer And According To That Drawing We Developed Their Product. This Cam Follower Is Suitable For Greaves Diesel Engine BS-II / BS-III.